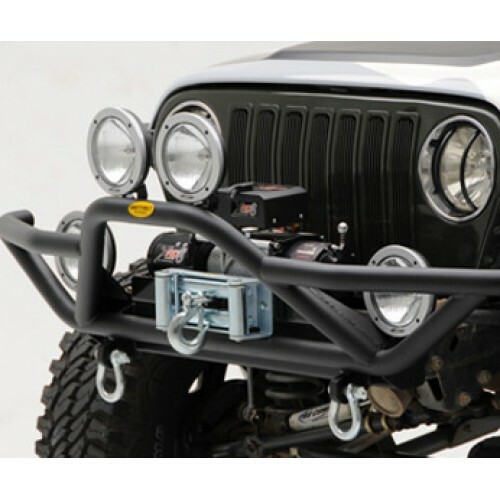 For the toughest and most durable bumper system ever created, Smittybilt Rock Crawler Series delivers heavy duty equipment designed to withstand the off-road use and abuse. 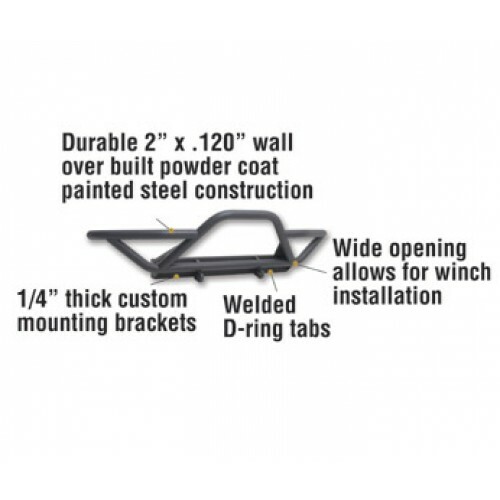 Powdercoat painted 2" x 0.120" wall tube protects your front end, and sloping ends allow for greater tire travel with enhanced entry and exit. 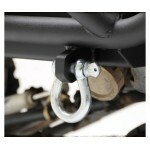 Available in textured Black finish to match the SRC bumper mount tire carrier. 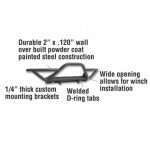 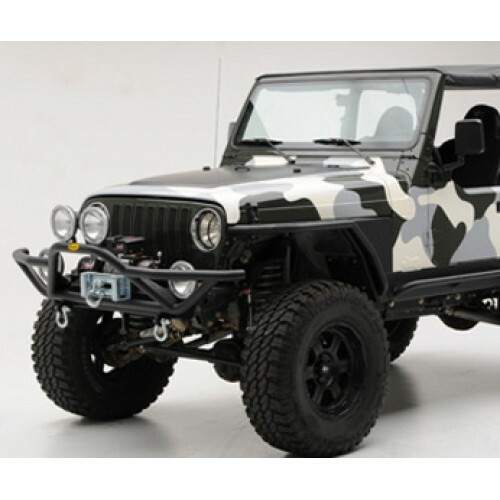 Winch Mounting plate and D-Rings not included.